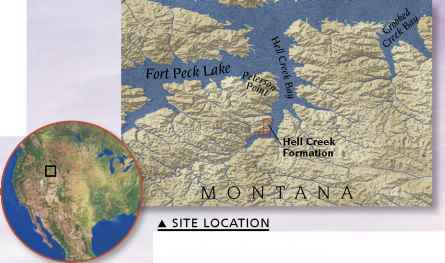 As the MissouRi RiVER flows through the east of Montana, it cuts into a series of ancient rocks known as the Hell Creek Formation. The deep layers of sandstone, siltstone, and mudstone were formed during the Late Cretaceous Period, about 65 million years ago. 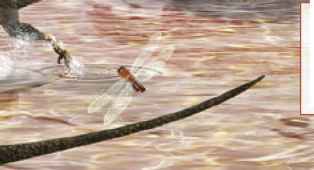 At that time the area was a low-lying floodplain crossed by rivers, lying along the coast of a now-vanished sea. Many species of dinosaur and other animals lived and died here. 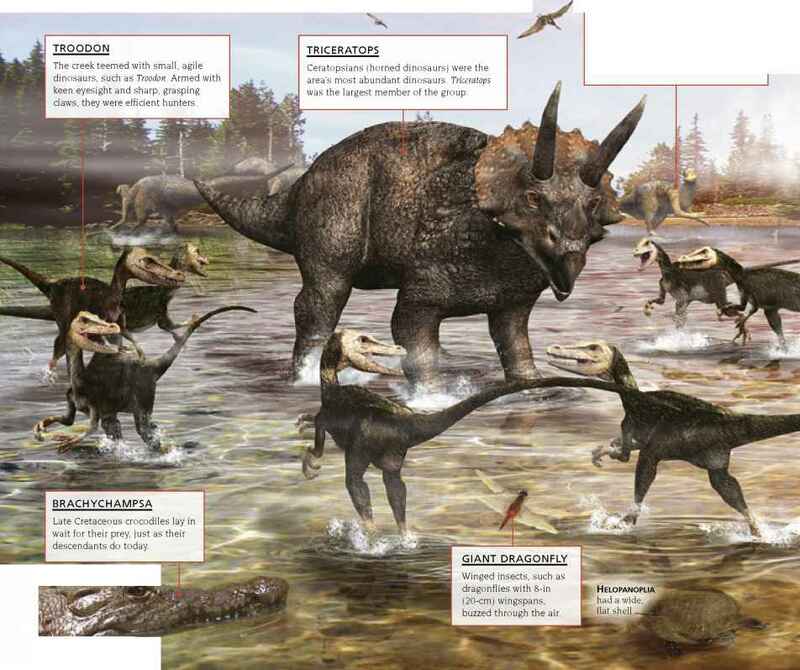 Locked within the rocks of the Hell Creek Formation is one of the world's major dinosaur graveyards. It was here, in 1902, that the first Tyrannosaurus rex specimen was found, along with other notable discoveries. Hell Creek is a vast, arid region in the eastern part of Montana. Slow-moving Edmontosaurus was a hadrosaur, or duck-billed dinosaur. Many duckbills lived in Hell Creek, feeding on the ample supply of plants. Barnum Brown (1873-1963) began work at The American Museum of Natural History, New York City, in 1898. In 1901 he was shown photographs of dinosaur bones in Montana. The following year he led the first expedition to the region, and discovered the partial skeleton of a new species of large meat-eating dinosaur. In 1905, Brown's dinosaur was named Tyrannosaurus rex. 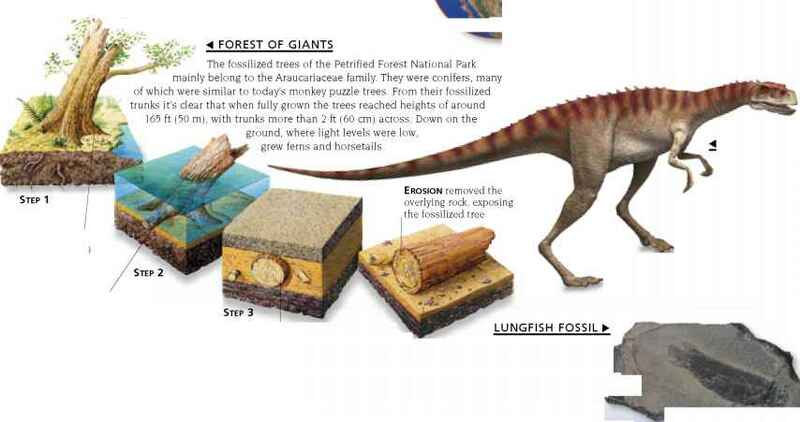 Sixty-five million years ago, Hell Creek was a woodland landscape. Trees from the conifer, laurel, sycamore, beech, magnolia, and palm families grew in the moist, humid climate. Mosses grew on the ground, as did ferns. There was no grass, however. A member of the ankylosaur family, Edmontonia was an armored herbivore whose body was covered in bony plates and spikes.